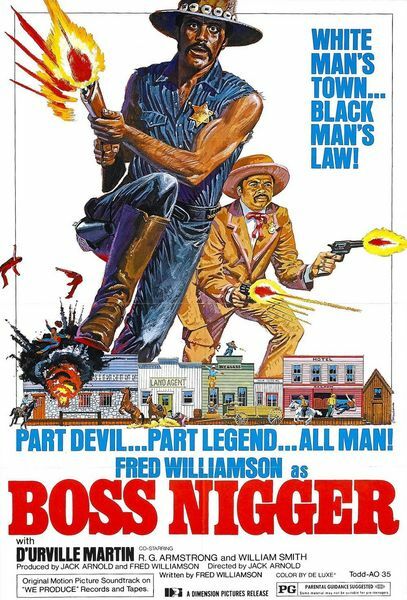 Description: Two black bounty hunters ride into a small town out West in pursuit of an outlaw. They discover that the town has no sheriff, and soon take over that position, much against the will of the mostly white townsfolk. They raise hell, chase women, and milk the locals for cash, while waiting for the opportunity to get their man.